If it had a better ring to it, this blog post would be titled “Why I Have Loved These Past Two Days”. Buuuut, it doesn’t. Soooo, it’s called “I Love Today” and here I’ll explain why the past two days have been pretty bomb diggity. Over the past two days I had the opportunity to step away from my “normal” life of work & school and step into my dream life of baking. 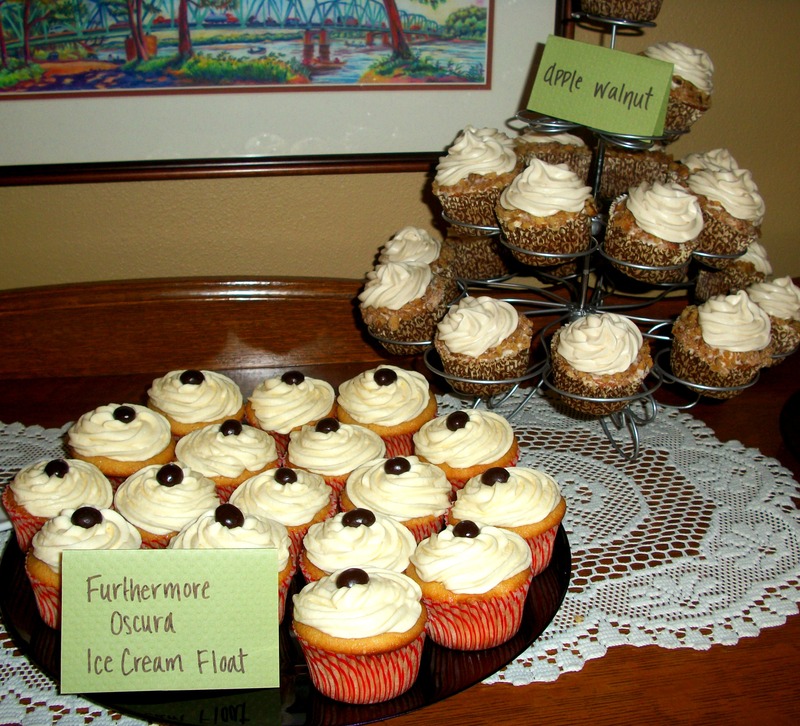 I was hired to do cupcakes for a fun, casual wedding that took place on a sandbar on the Wisconsin River. Close friends & family of the couple canoed(!) to a sandbar & watched the couple tie the knot. After the ceremony, everyone gathered at the groom’s parents’ house for a celebration including homemade pizzas (made by my parents in a cob oven, custom-built by the groom’s father), drinks, & my cupcakes! This meant that I spent all day yesterday baking & finished up with the frostings this morning. I spent the night at my parents’ house & got to spend some time with them, which is always a treat. 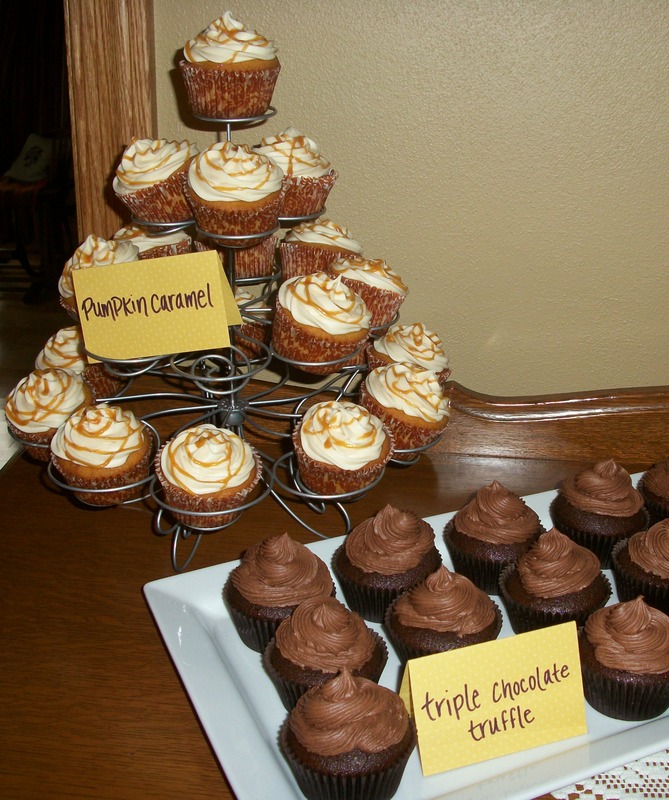 Today I successfully delivered my cupcakes to the post-wedding venue. There was also an Angel Food cake (for the groom’s sister, celebrating her 30th birthday today), of which all baking credit goes to my mom. She had to make it twice, so I think it should be double delicious. I made a 7-Minute Frosting for it this morning. It took me 21 minutes so I’m pretty sure that will be triple delicious. After the cake delivery, I headed home to hang with my hubby for a bit before heading out to dinner with good friends. 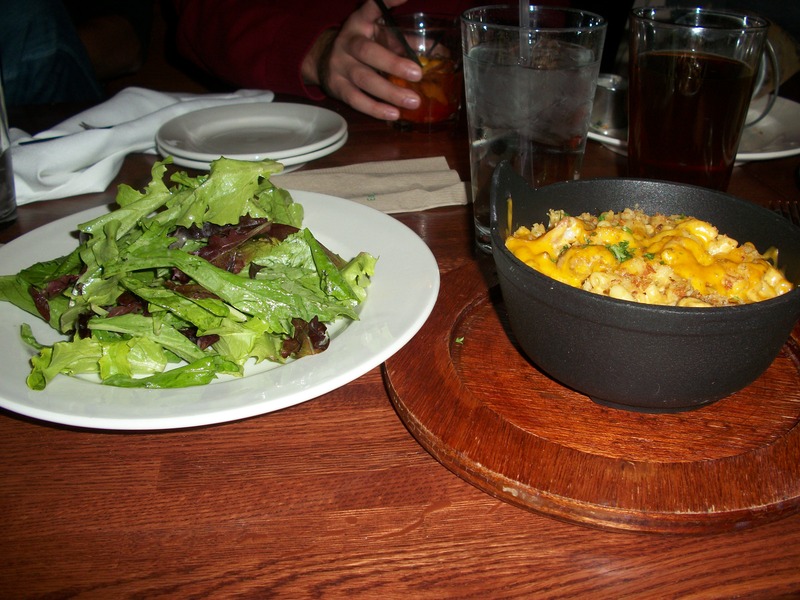 It involved pumpkin beer, cheese curds and mac & cheese (with shrimp & spicy Italian sausage). I even threw some greens into the mix, just for fun. Which makes me pretty dang happy. Unfortunately two days off means I have to work the next two days. Loooong, late shifts too. The light at the end of my tunnel is going to see Pitch Perfect with friends after a long day of school & work on Monday. Please tell me you’re a musical movie junkie like me?! Here’s hoping your weekend is as great as my pre-weekend weekend was!! Next Post No, Seriously. OMG.